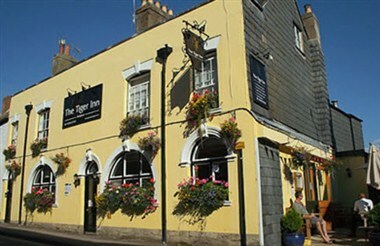 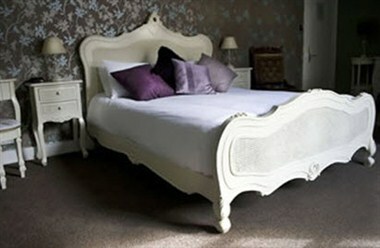 The Tiger Inn is a free house in the town centre of Bridport, Dorset. 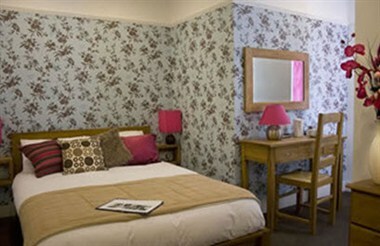 Offering food, drink and accommodation in a grade two listed building, only one and a half miles from West Bay beach. 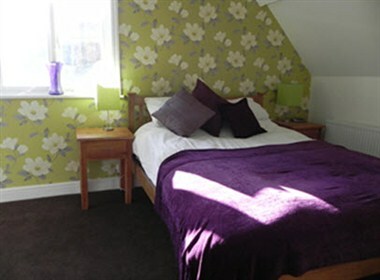 The accommodation has recently been extensively refurbished and is clean, bright and airy with interesting and beautiful views over the town and surrounding countryside. 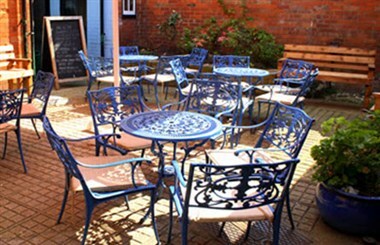 We also have meeting facilities and currently accommodate Green Drinks, Friends of the Earth, Bridport Hat Festival and many other groups and organizations.